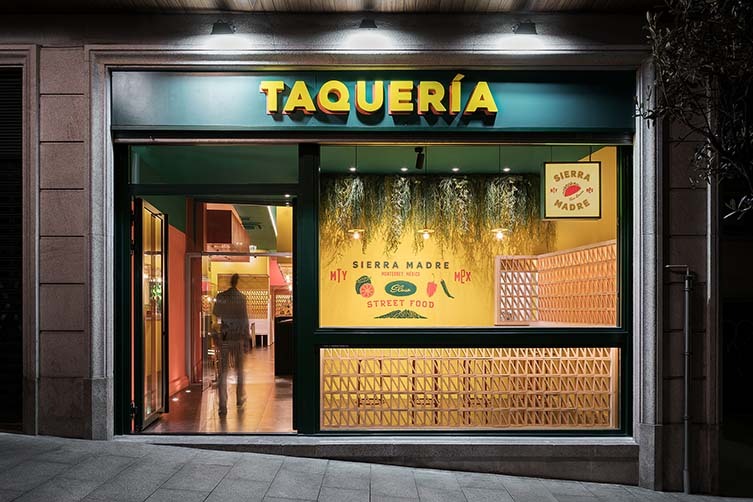 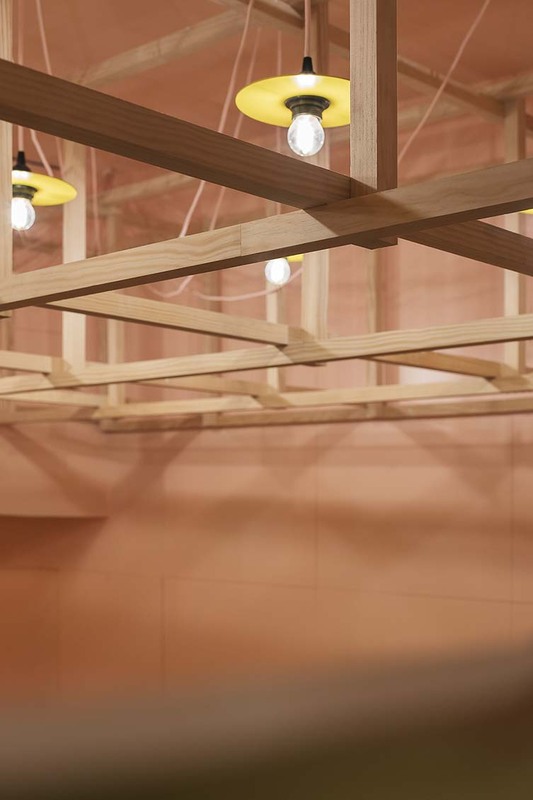 Taquería Sierra Madre is serving Vigo locals some seriously authentic Mexican fare, bringing the flavours and colours of the Monterrey food scene to the Galician city. 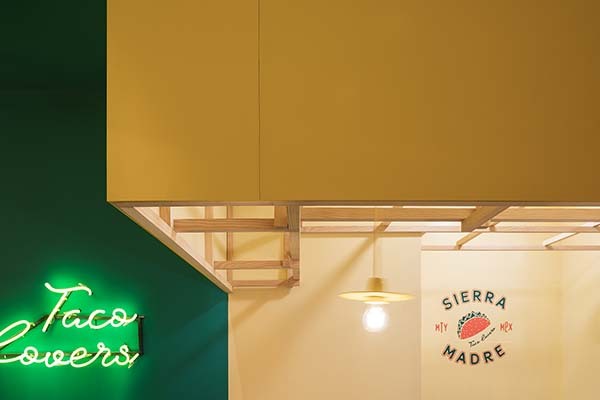 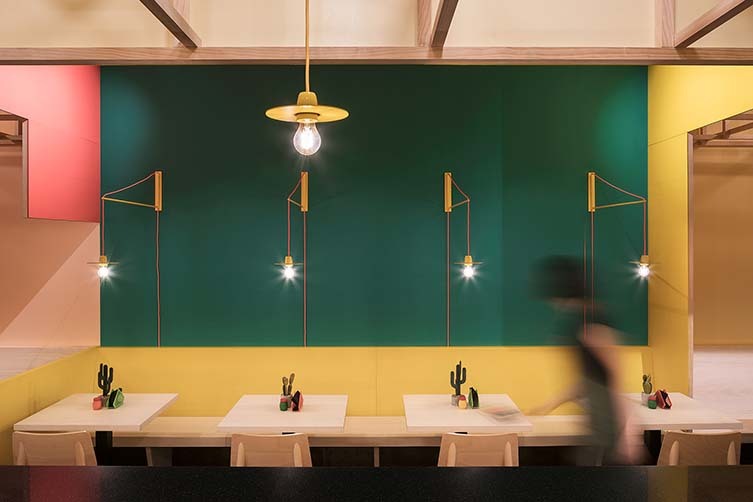 Based around the ‘slow food’ concept, diners are taken on an exploration of tastes and textures, Sierra Madre’s tacos (a staple of Monterrey and the surrounding mountain range of the same name) presented in a profusion of variants alongside the Mexican city’s other typical dishes. 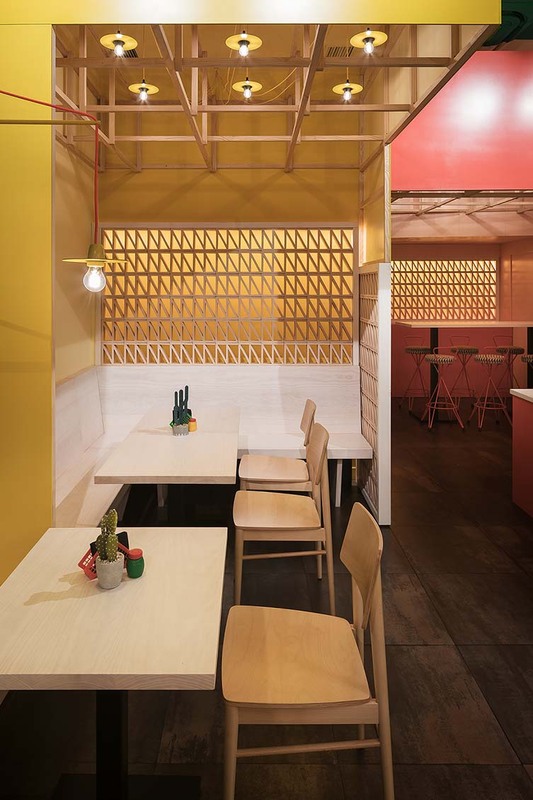 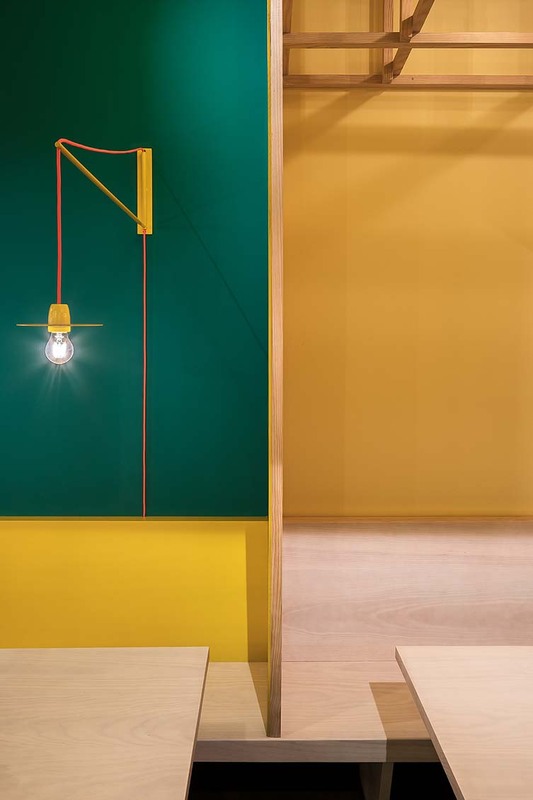 Working to a brief that highlighted ‘time and comfort’ as a key consideration, and to be inspired by “the ethnicity of the menu, ingredients and recipes”, architecture and design practice Erbalunga Estudio decided to create “a city with its own brand identity”; a space where the composition of colour allows diners to escape the reality of Vigo and immerse themselves in an authentic Mexican ambience. 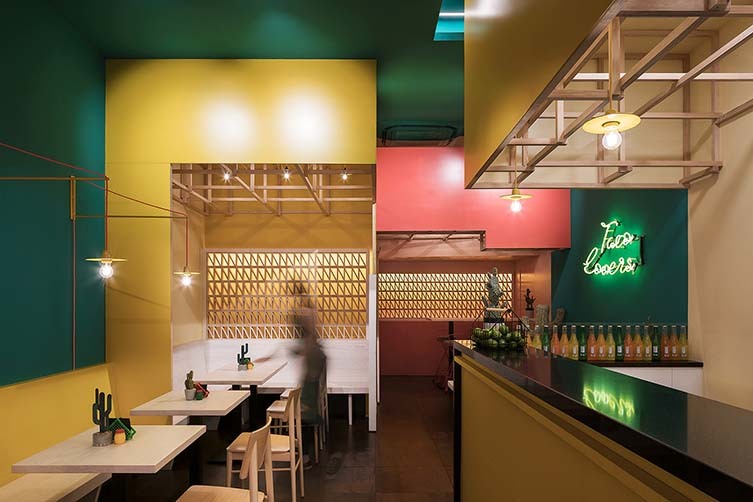 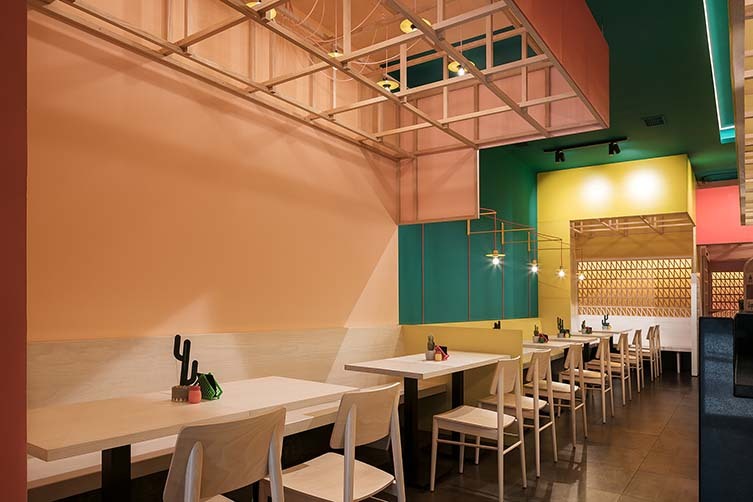 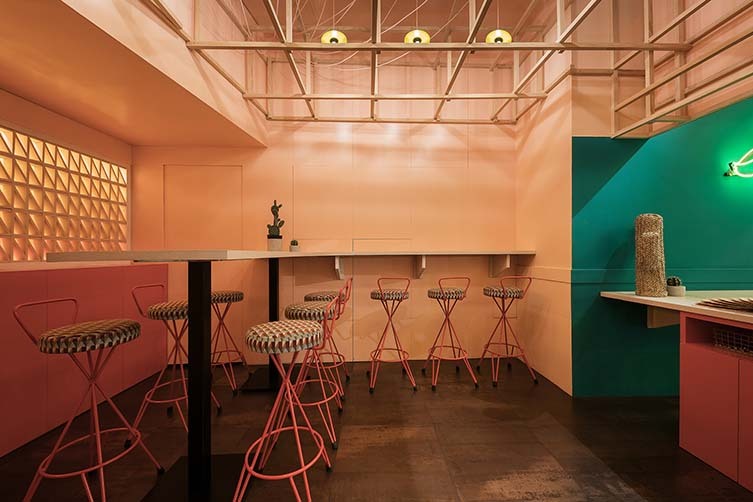 The façade is emblazoned with the word Taquería, and leads to a colourful dining room of pinks, blues, yellows, and neon. 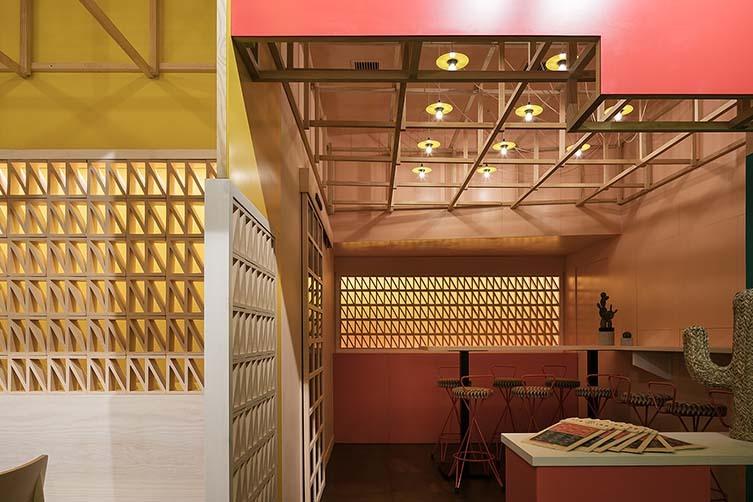 High ceilings make the restaurant appear larger than it actually is, as do the nooks and crannies that Erbalunga Estudio created in a way to “blur the limitations of the restaurants seating, and create some enticing routes and corners”; the series of different spaces adding a feel of intimacy for allowing diners to while away their time. 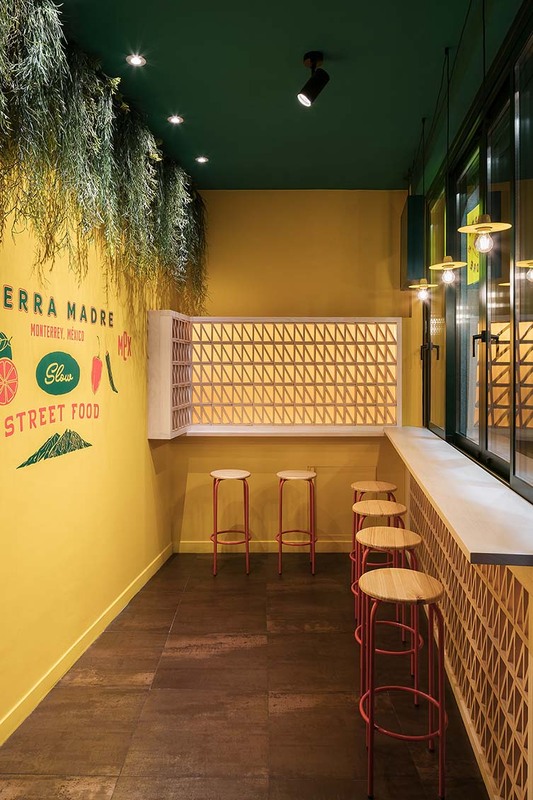 A place to eat, drink, and be merry with friends without haste, a place to reflect on and enjoy life, in Sierra Madre, Vigo has itself a real gem.